Google is hosting its next annual developer conference, aka Google I/O, at the Shoreline Amphitheater in Mountain View, California, starting May 7. 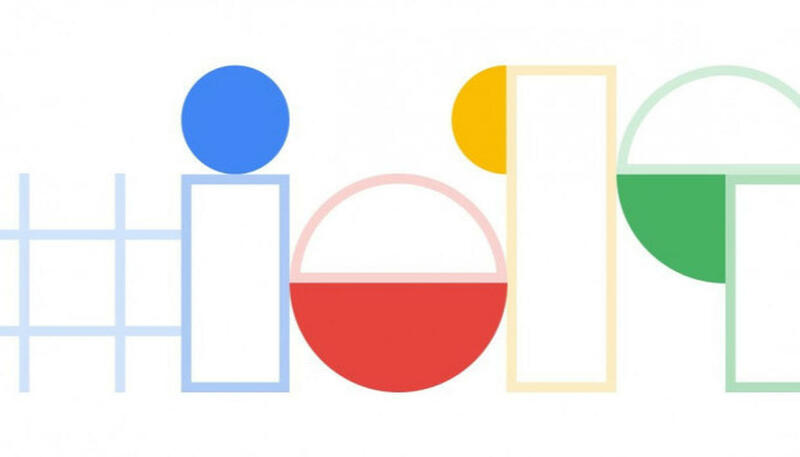 The three-day Google I/O 2019 – May 7-9 – will see Google making some key announcements around Android, Google Assistant, Search and Maps, as well engaging with developers from around the world to discuss the future of AI, machine learning and all the other things that the global search engine giant is known for. Google’s I/O, like Apple’s WWDC, is a hotbed of software related announcements. You know, the next major Android update and all those things. But over the last couple of years, it has made big Android-related announcements ahead of I/O, and instead using conference as a platform to talk about its other marquee products like Google Assistant, Search and Maps. While officially rolling out the beta version of its next Android OS as well. Last year, it was Android P and this year it is most likely going to be Android Q. Like last year, it is expected that Google will announce Android Q (or whatever Google decides to call its Android P successor) early – possibly in April – and then announce more details (and roll out) at I/O 2019. Android Q will be the next major update to Android and is likely going to be an incremental update to Android P with rumours hinting at features like a system-wide dark mode, new permission settings, support for Face ID-like facial recognition tech, native screen recording and more. Google announced as many as 100 things at I/O 2018 ranging from smart compose for Gmail to a revamped Wear OS for smart wearables. From a completely redesigned Google News to promote quality journalism to the crazy Duplex, a feature that lets the Google Assistant make phone calls for you on your behalf.